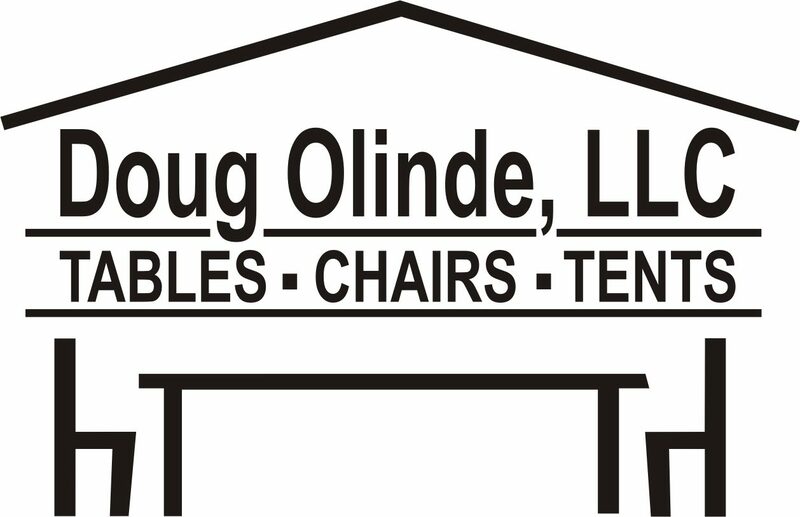 We love our colors at Doug Olinde! Check out the tables and all the color choices! These are our clear peak tents with French Lights inside! Something Old Something New Bridal show at The Old Governor’s Mansion last night.